If you are already a PSALA Member and would like to Live Stream or watch archived MeetUps, click here and request to join the PSALA Live! Group. PSALA HR Section Pop-up Meetup! Lunch provided. 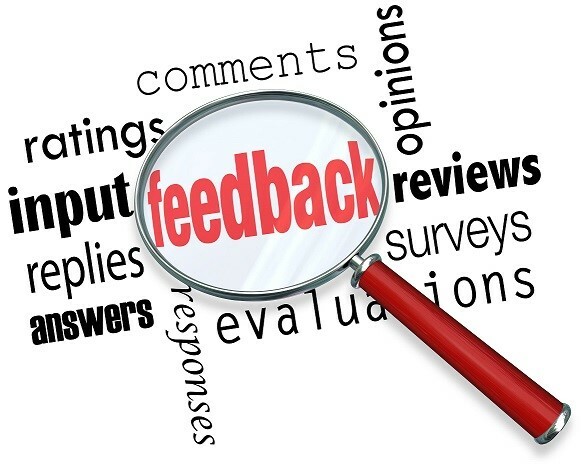 Please join your PSALA colleagues on Tuesday, April 2, 2019 for a discussion on performance review forms and process.